Mmmm, M&M aaah where am I heading with this? Matthew Williamson, make-up and Michelle Obama- duh! 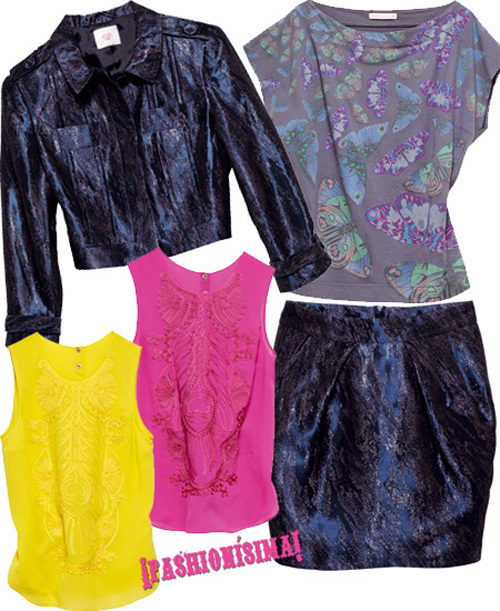 Moving along, Matthew Williamson's second installment for H&M hits stores next week Thursday. I didn't make the first round but, I will try my hardest to make it this time. Swimwear and Men's will be included this time around. In First Lady news, Michelle ma belle was in NY looking tres fab in an Alaia dress. There has been recent backlash to the First Lady's decision to wear less popular designers such as Narcisco Rodriguez, Rodarte and Jason Wu to name a few. 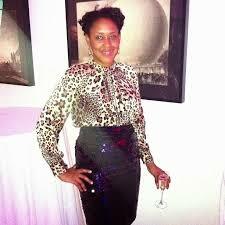 I think her decision, is truly a vision to promote these smaller names and help establish them on par with the likes of de La Renta, Calvin Klien blah, blah blah. Also, you can't please everyone, at the end of the day, critics are a dime a dozen. 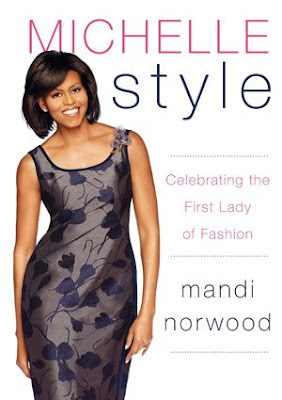 On a lighter note to Mrs. Obama's fashion sense, Mandi Norwood has published Michelle Style: Celebrating the First Lady of Fashion. I'm thinking Mother's Day present! On to my last and final M of the day- Make-up daaahling. L'oreal is holding it's bi-annual sale.at the Metropolitan Pavillion. This is one sale I truly look forward to, last year I snagged an Armani liquid bronzer for $10 bucks and it is part of my daily routine. Don't get me started on the Kiehl's, ooh boy- I went to town and I still feel baby soft. Sale ends on Sunday- so get out and get a few M Day gifts!